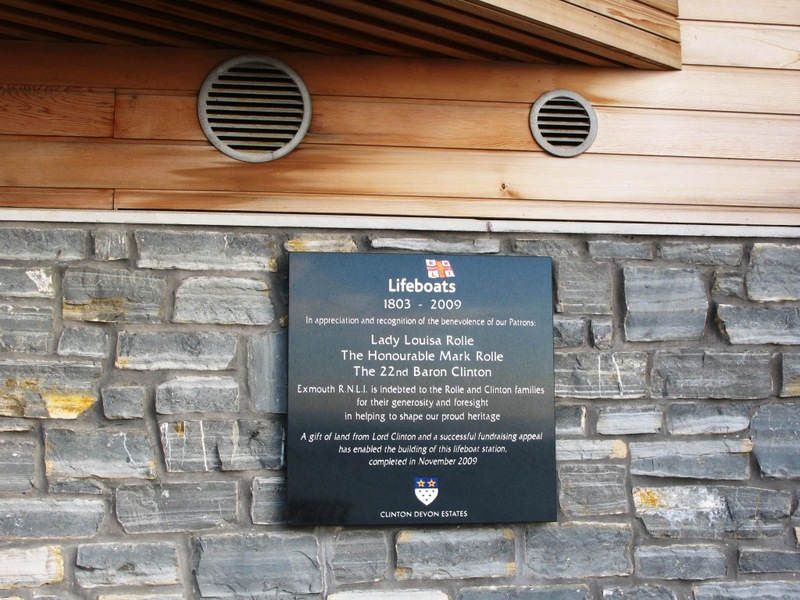 Both plaques have been done in a highly polished dense black granite. We were given special permission to reproduce the RNLI logo in full colour. The main wording was sandblasted and painted in a contrasting sliver to stand out. The photo plaque as been produced in Italian Ceramic to ensure it's longevity.